© Harry Spyrou. All rights reserved. 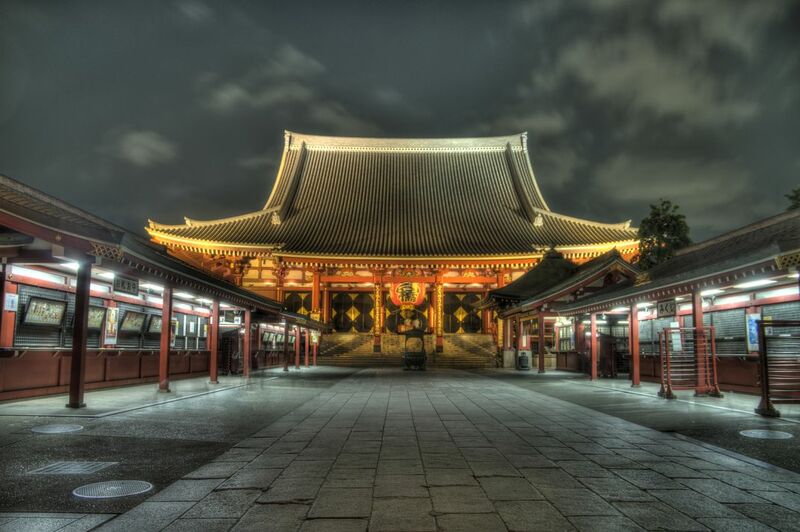 Sensoji temple (or Shrine for some) is one of the most memorable landmarks of Tokyo. Every year, thousands, maybe even tens of thousands of people gather there to celebrate New Year's Eve and other big religious (or not) events. I was living close to it and I thought it was a great idea to capture it's beauty especially with the lights on at night. Date Uploaded: July 7, 2015, 6:39 p.m.